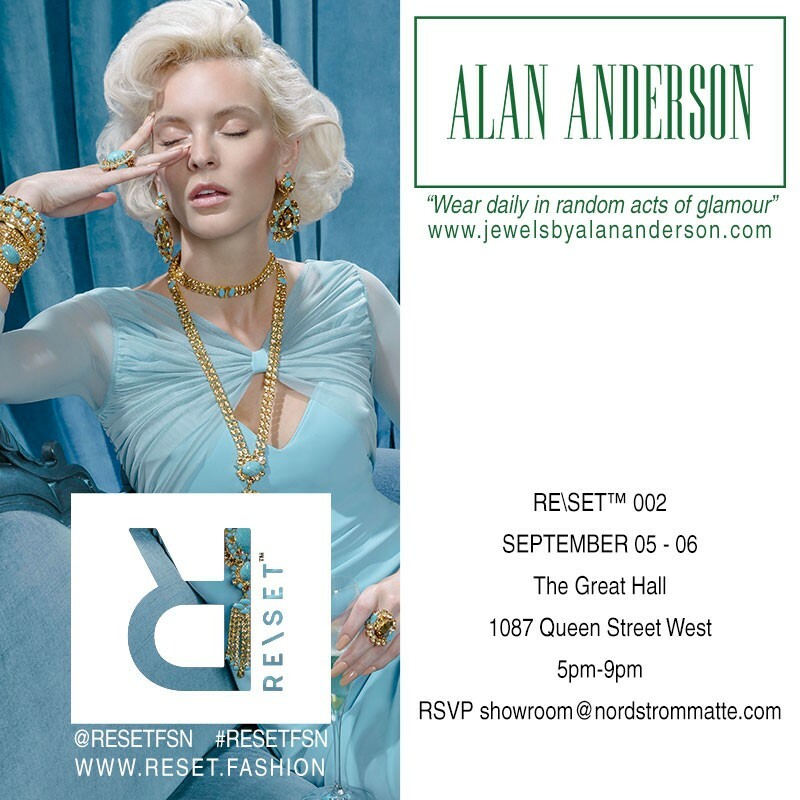 We are thrilled to be joining The Collections & a group of Canadian designers for RE\SET next week in Toronto’s Great Hall. Please join us as we debut our new fall collection. Photo by the incomparable @renatakaveh with styling by @dwaynetc …with more to come.